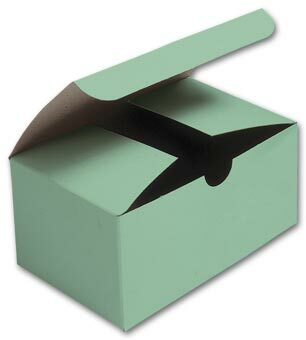 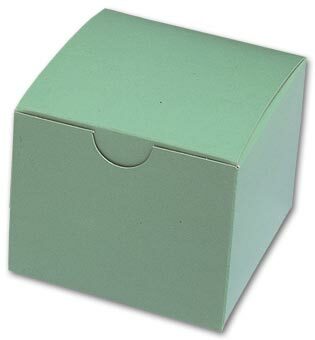 Store dental models & impressions safely in single-model cardboard boxes colored an attractive green. 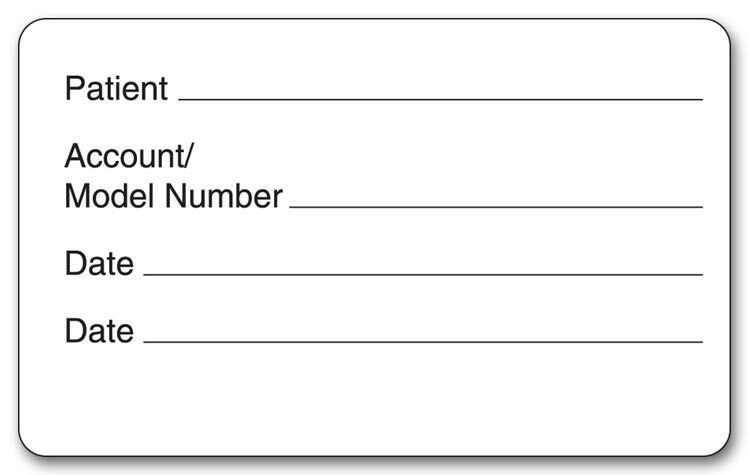 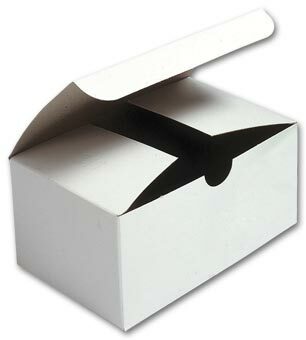 Store dental models & impressions safely in single-model cardboard boxes colored white for a clean, professional look. Store dental models & impressions safely in double-model cardboard boxes colored white for a clean, professional look.